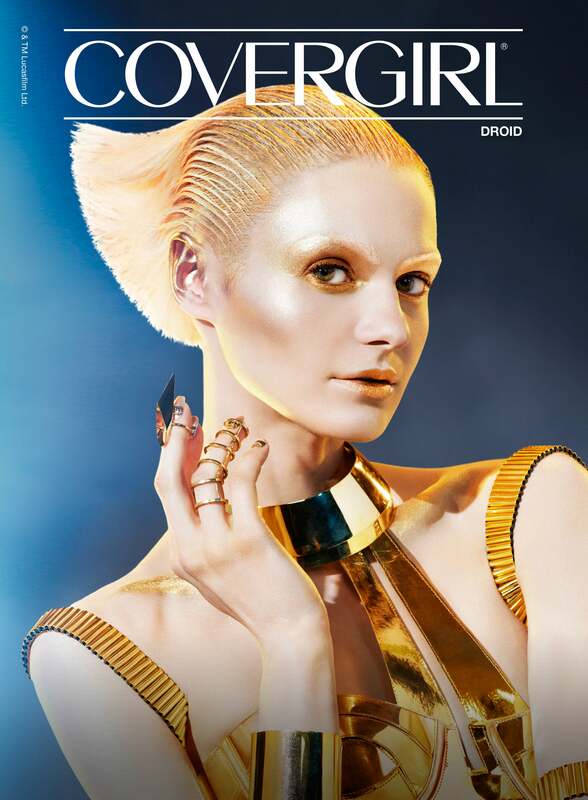 Beauty girls who are also Star Wars fanatics, rejoice! May the beauty force be with you! 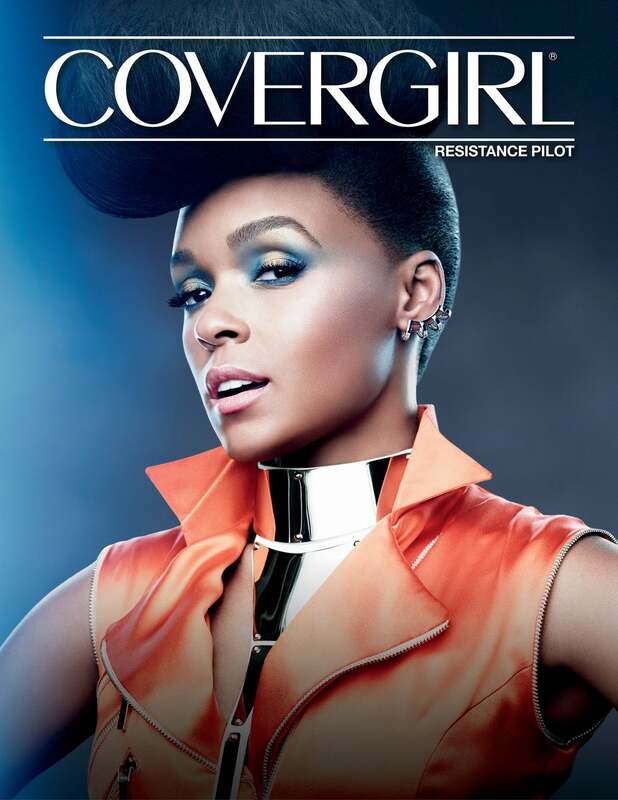 Experiement with color and embrace the light with Janelle Monae. Pat McGrath played up her eyes with gold and shades of blue and topped her lashes with two coats of mascara. 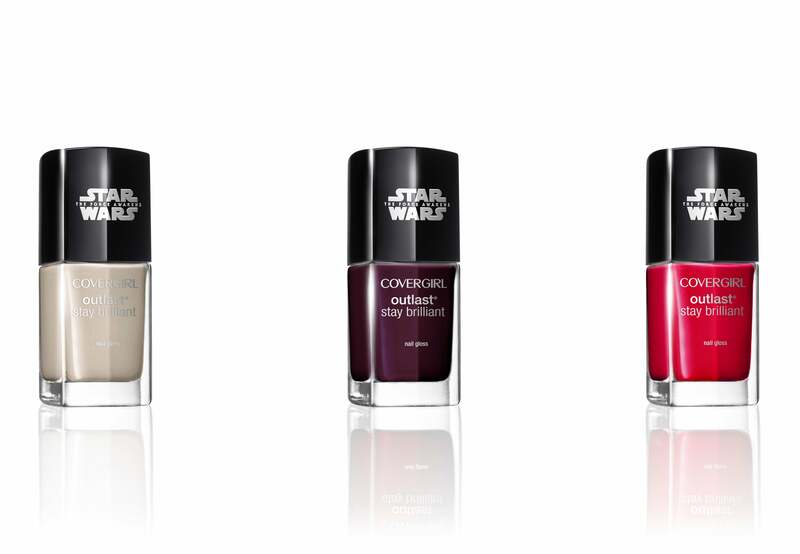 The Star Wars collection features six signature shades which present a constrast between your light and your dark side. 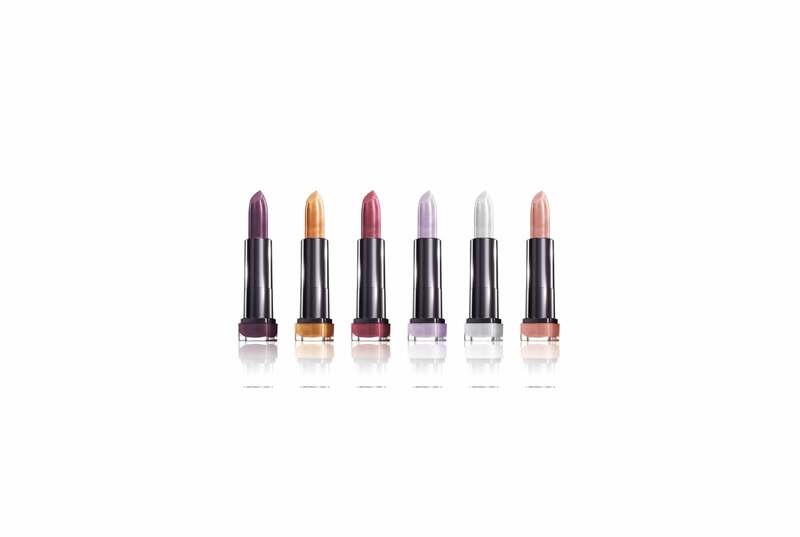 Each lipstick is vibrant and packed with skin loving ingrdients like shea, avocado, vitamin E and Aloe Butters. Inspired by the gold Driod Colorlicious lip shade, McGrath painted models lids, lips and cheeks with the brilliant metallic gold hue. 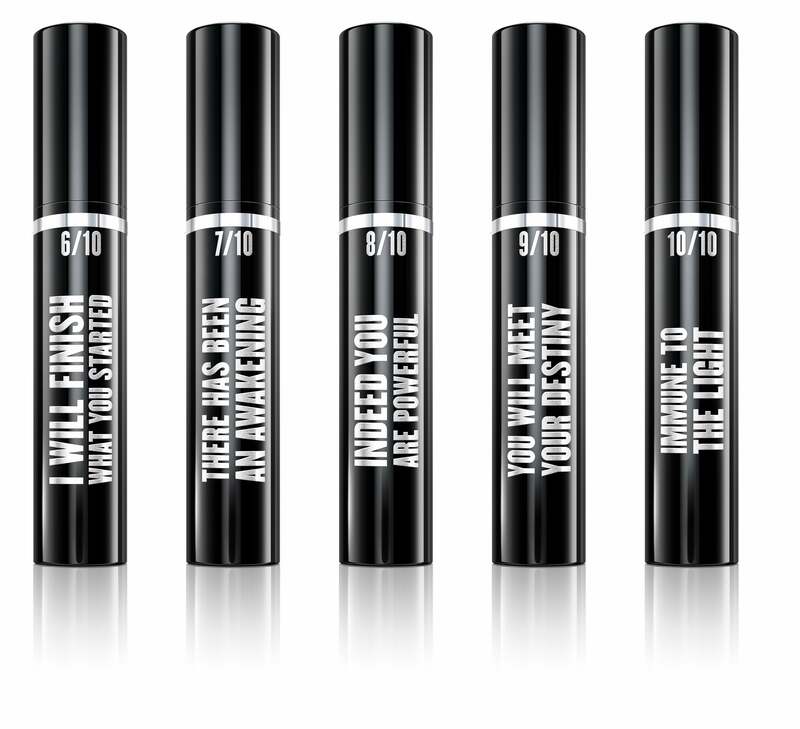 Five waterproof mascaras makeup the "Light Side" that plump up your lashes to reveal voluminous, dramatic lashes. 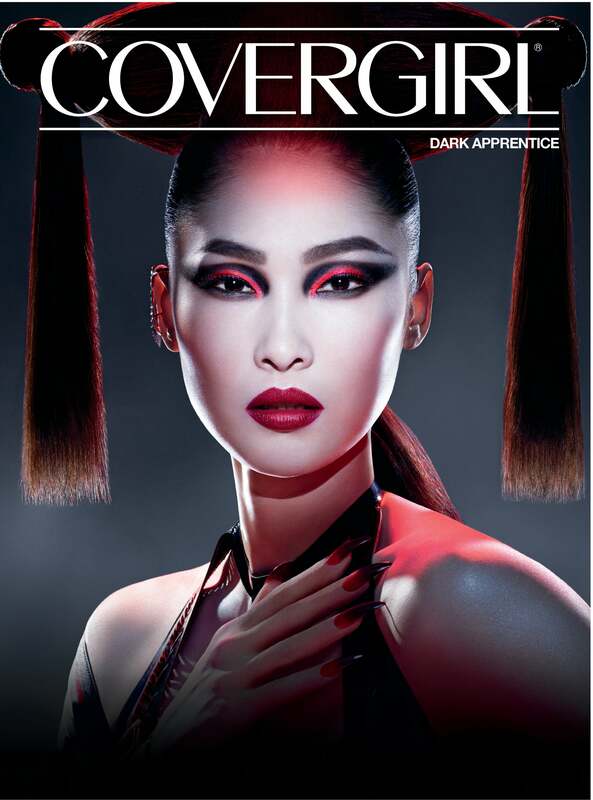 All mascaras cmein one shade, "Very Black Blaze"
Inspired by the dark side Colorlicious lip shade, Stormtrooper, McGrath painted the models' lips with the dark purple shade and opted for a graphic eye look with a bold brow. 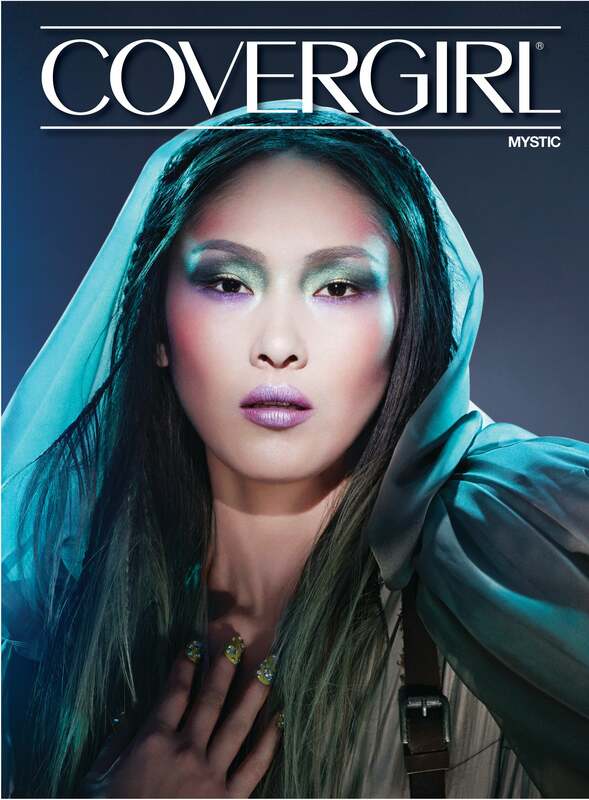 The Lilac Colorlicious shade gets a comic upgrade when paired with shimmer green shadows and flushed contoured cheeks. Your nails deserve a little galactic love, too! These long lasting nails glosses are so high-shine that you won't even need a top coat! Who says nudes have to be boring? 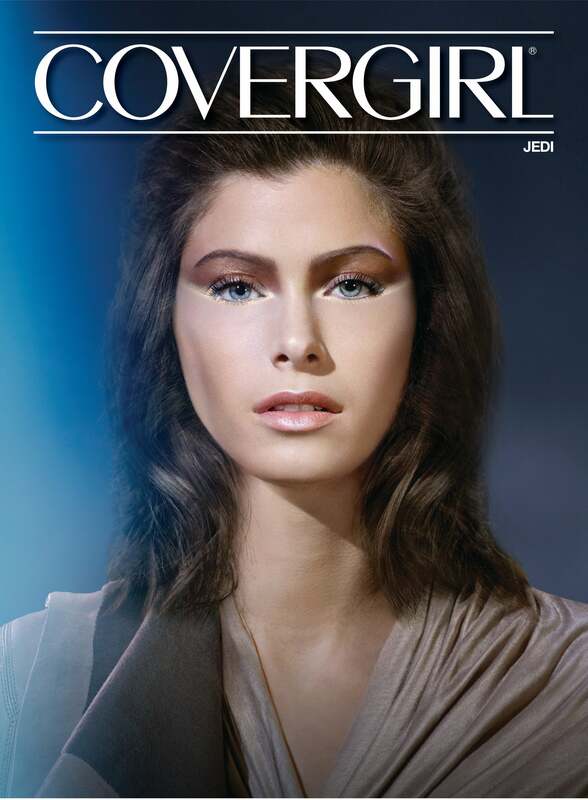 Channel your inner Jedi at the premier by embellishing a neutral smokey eye with hints of metallics like gold in the inner corners of your eyes and along your lower lash line. Contour your cheek and opt for a fleshy pink on the lips. 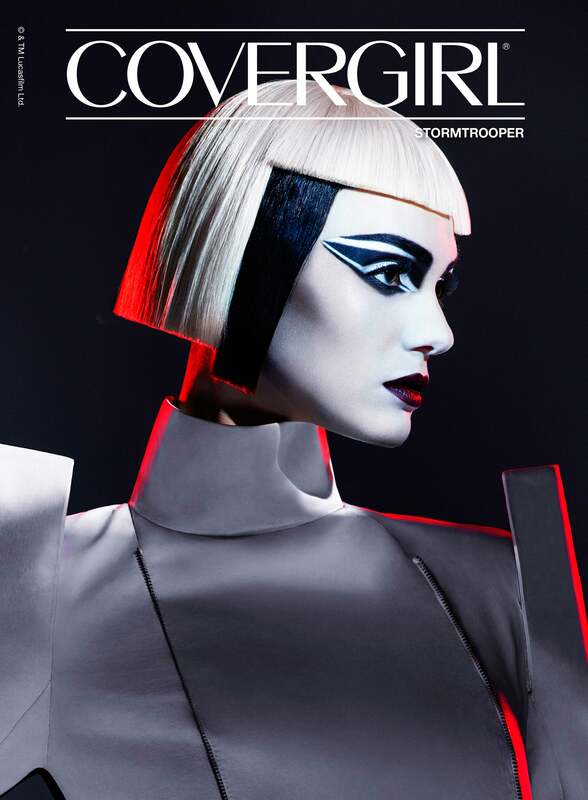 For the beauty commander of the dark side, McGrath opted for chrome lips, bold, graphic eyes with elongated brows and galactic strobing with a silver hue. The dark side collection of the supersizer mascaras are equally volumizing, but they aren't waterproof. 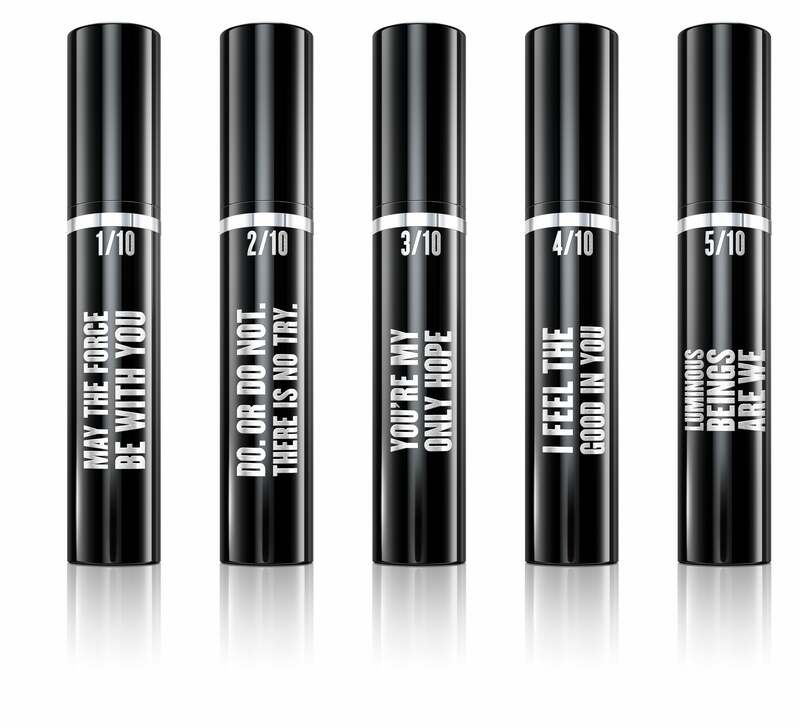 Available in a sigle shade, "Very Black Blaze," the mascaras add drama and dimension to dull, limp lashes. Red Lips make for the ultimate villian. McGrath opts for a rouge pout and a graphic cat eye with a pop of red on the lid. On her nails? A dark ombré created using their "Red Revenge" shade, also apart of the collection.